Deb loves making people feel special.... it's what she does every day! 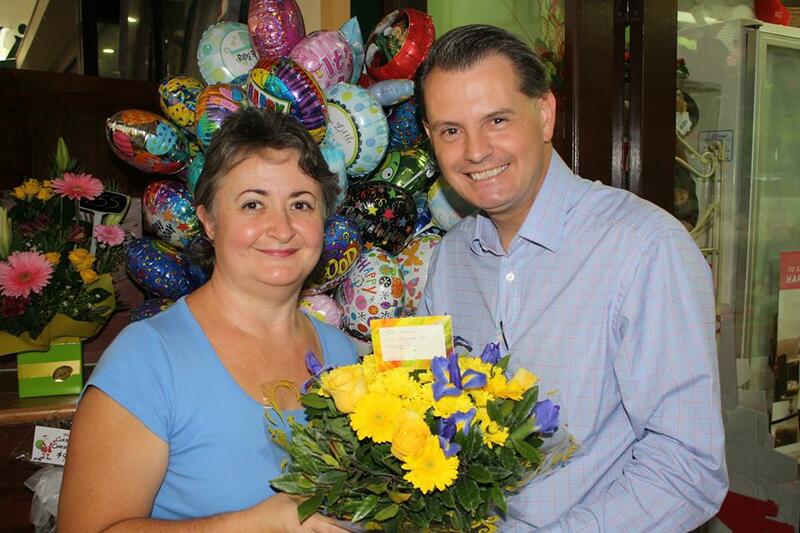 Forest Flowers is a locally owned and operated retail florist shop in beautiful Forest Lake in south-west Brisbane, Australia. Established in 1997, Forest Flowers has been an active member of the Forest Lake community, helping people to celebrate their highs in life and also to provide support, respect and sympathy when required. Sourcing our flowers from local growers where possible we aim to support other local businesses and provide the freshest flowers possible for our valued clients. 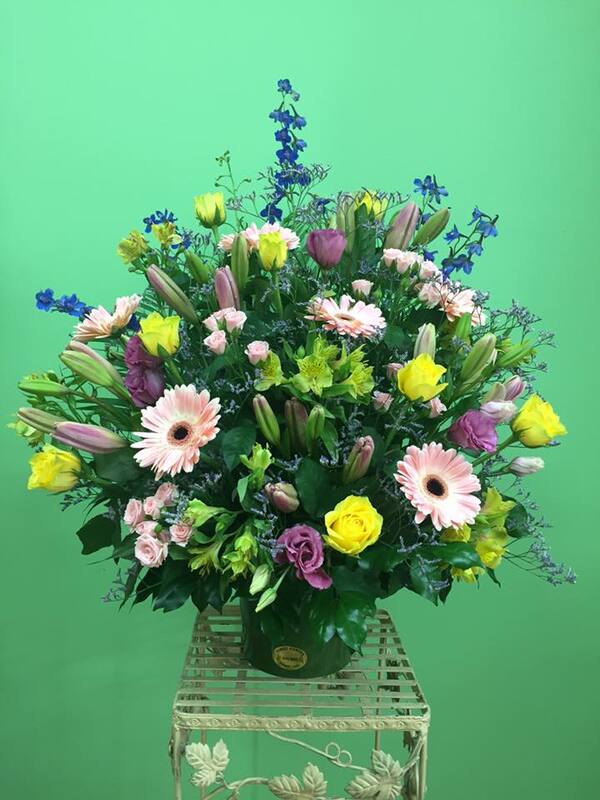 In addition to our wide selection of floral arrangements, we offer a range of gift lines including soft toys, chocolates and balloons, hampers, dried and silk floral arrangements as well as living plants. Deb and her experienced and caring team will be more than happy to assist you with making a selection or putting together any special request that you may have. ​No matter what the occasion, your message is truly meaningful when you send one of our lovely creations. Delivery can easily be arranged locally with our courier, or nationally or internationally with Interflora. Orders placed by 2pm Mon - Fri and 11am Sat can generally be delivered the same day. Cut-off times for orders for peak periods is 11am for same day delivery. 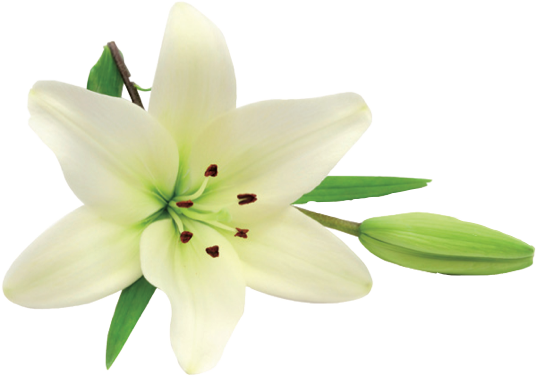 We cannot guarantee specific delivery times, however funeral flowers will be delivered prior to the service.